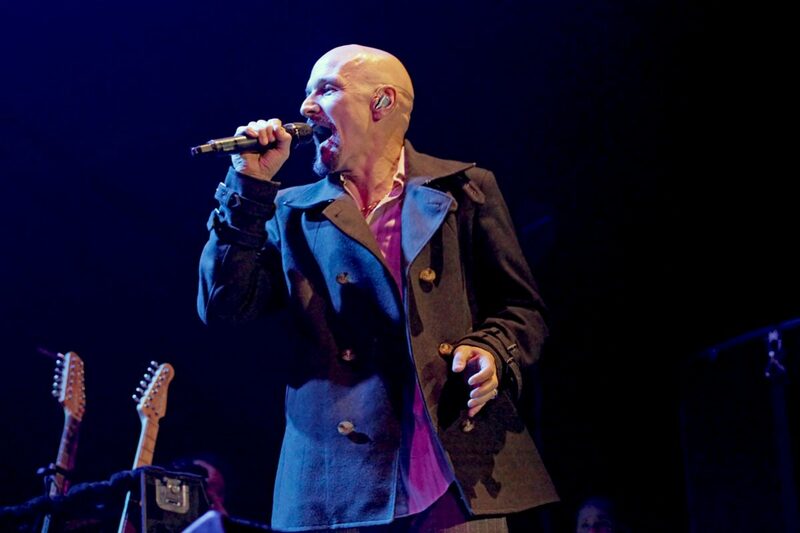 As we leave July behind and storm into August, Getintothis‘ David Hall digs through the Merseyside vaults to see what live goodies are on offer this week. 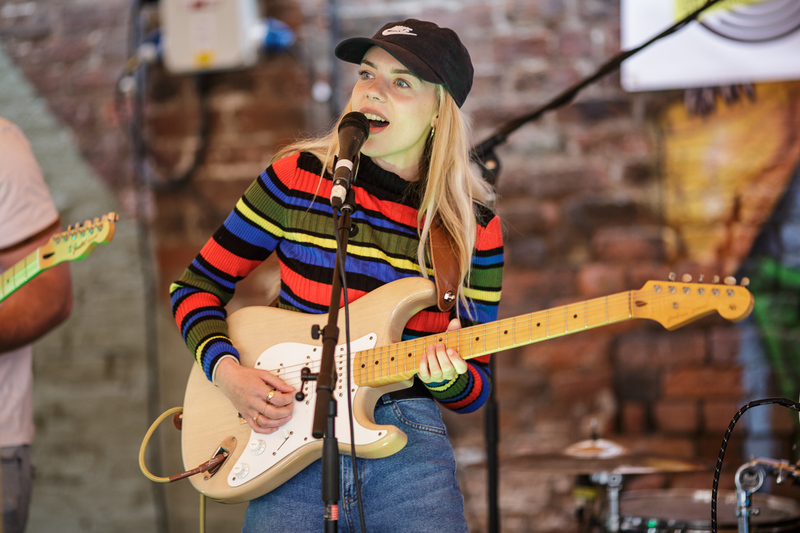 The good stuff keeps on coming for Merseyside, following a week of legendary acts christening a new live venue, and LIMF still disappearing in the rear view mirror. Yep, LIMF was a belter, and the double-header of Gary Numan followed by Brian Wilson left our minds well and truly blown. But you know us, never dwelling on what’s already been. 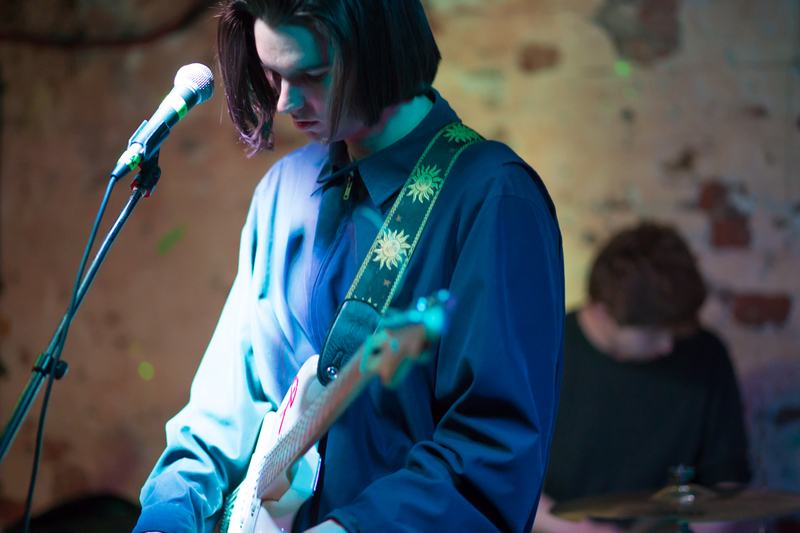 We’re always looking forward at Getintothis, and what we’re looking forward to this week is many and varied. We’ve got beautiful boutique festivals on both sides of the water, with up-and-coming acts blocking the lineups. 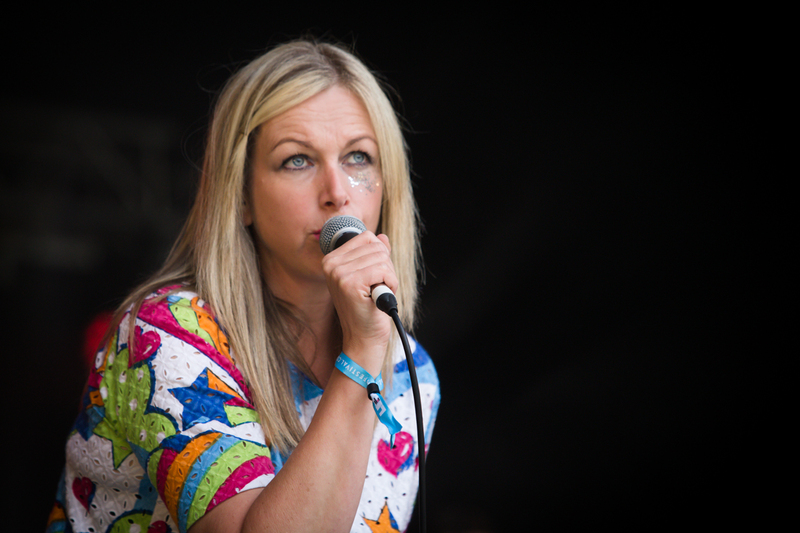 A city centre metro festival aplenty will also land in Liverpool, with nostalgia acts aplenty, watching our local talent nipping their heels. Away from that, Getintothis‘ club night offerings continue to guarantee good times all around, alongside intriguing propositions across the city, with a myriad of varied acts sidling into town to do their thing. A bustling bill of goings-on await as usual, so let’s dive right in! We’re in no way biased way we say the greatest live night in the history of live music in Liverpool or anywhere in the world returns for an awesome August installment. Featuring DANYE, Beyond Average, The Racket and more to come, you’d be mad to be anywhere else. 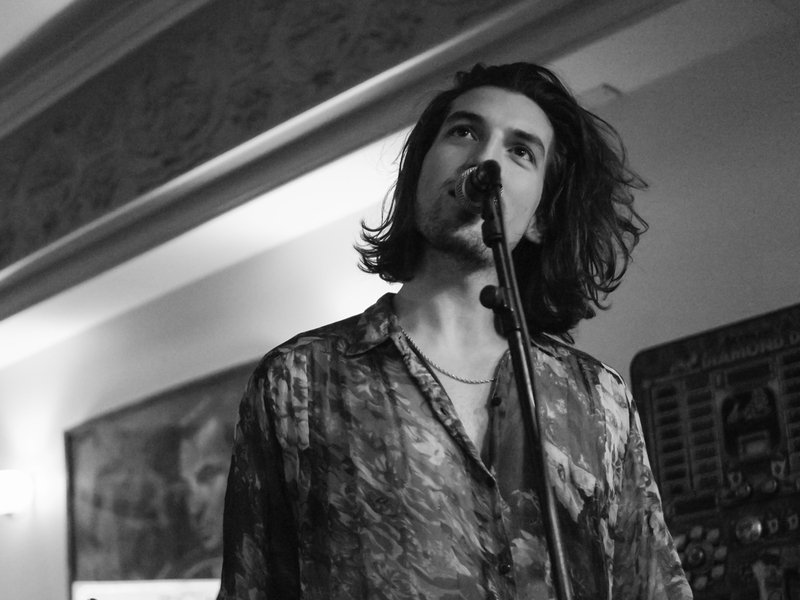 With the big-hitting local four-piece just having released their single Loving You Is So Easy and off the back of a London date, the artists formerly known as Whitecliff hit The Shipping Forecast. Support comes from the equally hotly-tipped Yungblud. 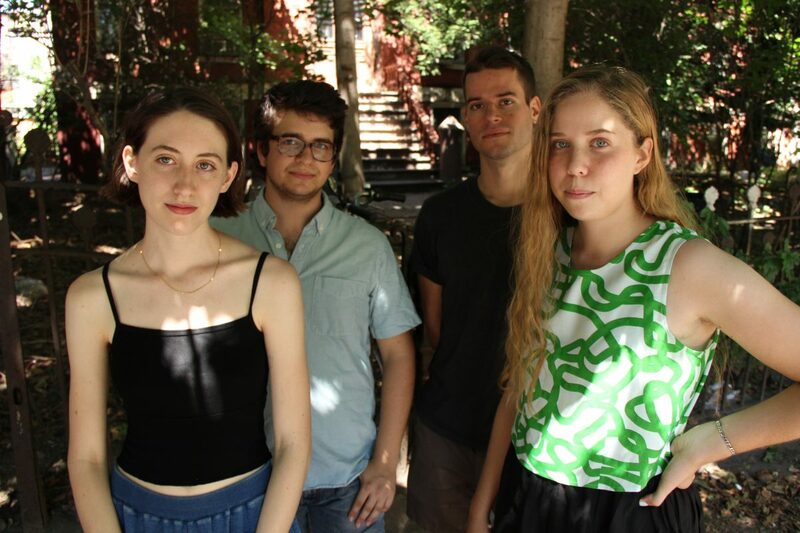 Ultra-prolific DIY lo-fi hero and New York anti-folk scene veteran Greta Kline, better known by her stage name Frankie Cosmos hits Liverpool this week following last year’s well-received Next Thing album. Support is courtesy of Bristol’s Trust Fund and Ali Horn. 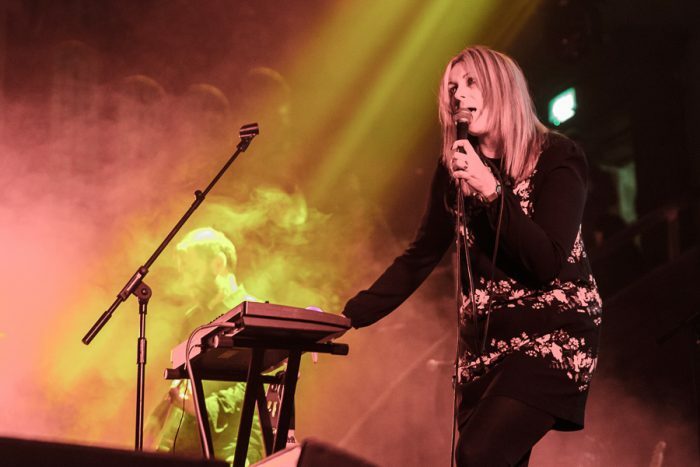 Cabbage and Jane Weaver headline, with the festival also featuring a homecoming gig for local favourites The Sundowners and another Merseyside gig for rising psych-heads Josefin Öhrn and the Liberation. There are also DJ sets on offer from The Coral and She Drew The Gun. We all like to be beside the seaside for Skeleton Coast. 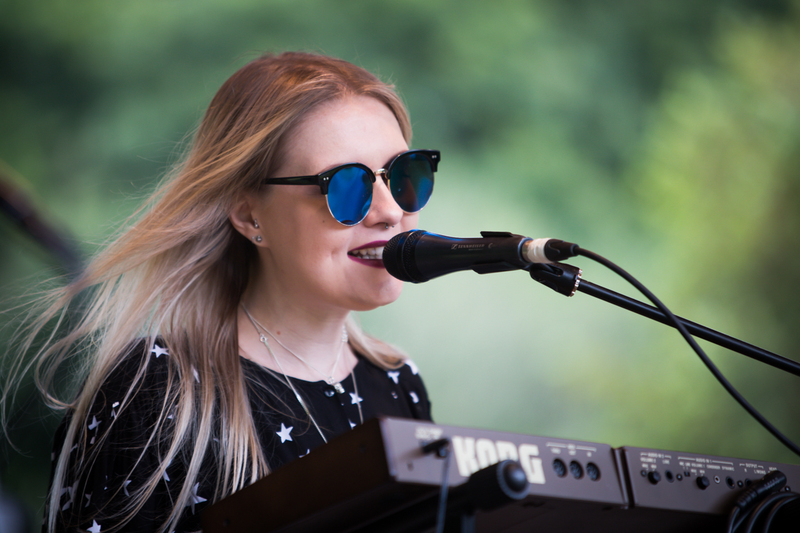 Primo picks from this city centre festival include Pixey, Edgar Jones, Natalie McCool, Red Rum Club, The Shipbuilders, and Ovvls, but there are plenty of good times to be had across the weekend as curated by Liverpool SoulFest. Dive right in and discover something new in the brutalist shadow of Liverpool Crown Court. Just £3 on the door with every penny going straight to the bands! Those numerous acts include live scene veterans like Seegulls, Ovvls (in a busy weekend for the much-vaunted two-piece who’ve just dropped their new single Mind Leeches), Gill Guillermo, Azura Kings and Kingfast. Yerse. Recovering thirty-something emo kids rejoice, as former My Chemical Romance guitarist Frank Iero makes his way back to Merseyside. 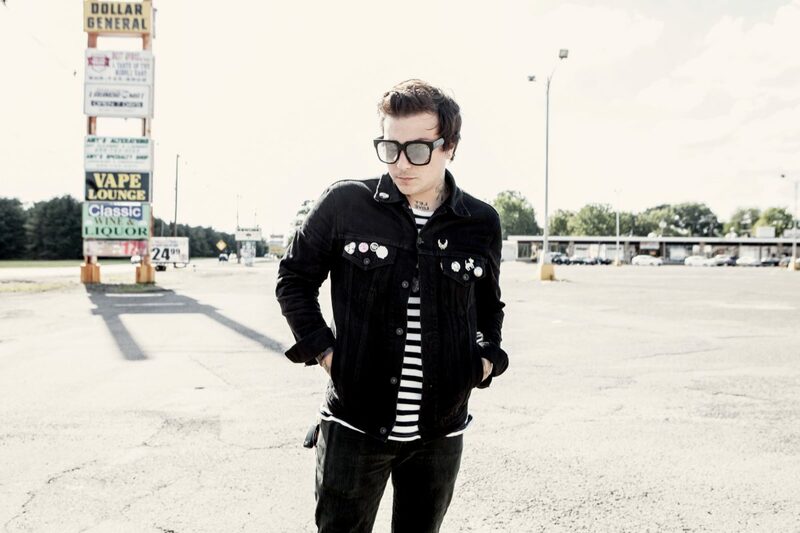 The prolific New Jerseyite returns to Liverpool with his newest solo project Frank Iero and the Patience, following on from his former act – under the far-wankier title Frnkiero andthe Cellabration – who called at the O2 Academy in 2014. Expect plenty of nostalgia, masses of black nail polish and lots of new tunes from last year’s Ross Robinson-produced Parachutes album.